In spite of the important role migrant workers play in the development of the national economy, many face significant risks that include fraud, denial of salaries, and mental and physical abuse. BRAC Migration programme, funded by Japan Social Development Fund, works to minimise these risks and facilitate a safe migration process for the growing numbers of migrant workers. To raise awareness on the rights of migrant workers on International Migrants Day we have selected a few of the stories we have learnt of the brave men and women who have sought employment abroad. Some have been successful in generating stable incomes with which to support their families. Others have faced significant hardship at the hands of exploitative local middlemen, or employers abroad. Shahana Parvin of Singair sub-district migrated to Jordan in 2013 to be a housemaid. After serving tirelessly for more than a year she was denied of her salary. The owners of the house abused her and at times, locked her up. Finally after 14 months of slavery Parvin escaped. With the help of the local police, she contacted her husband back in Bangladesh, instructing him to seek help from BRAC. Delwar Hossain, a facilitator of BRAC Migration programme, gathered all the proper documents from Parvin’s husband and filed a complaint to the Bureau of Manpower, Employment and Training. With the help of BMET and BRAC Migration, Parvin has now returned to the safety of her home. In 2007, Beauty Begum of Singair sub-district decided to migrate as a domestic worker to Lebanon to earn a living for her family. Her two-year contract was renewed by her kafeel (agency) and she migrated to Abu Dhabi to continue working as a domestic helper in 2009. When she returned home, BRAC Migration programme helped Beauty with information on successful remittance management. 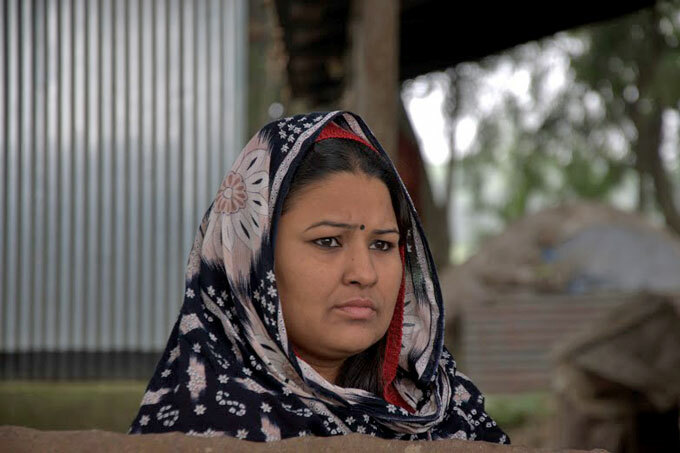 Now with the savings of her hard-earned money and advice from an officer of BRAC Migration, Beauty Begum has helped her husband start a glass business. Her children have been re-enrolled in school and she is proud to have a home of her own. Aklima Akhter is a potential migrant from Dokkhin Khan Union of Norda village. A middleman from Aklima’s neighborhood informed her that the cost of getting a passport is BTD 7,000. However on September 2013 Aklima attended a courtyard meeting conducted by BRAC. There she learnt from the field officer, Sheikh Imran, that the fee for making a passport is only BDT 3,000. Later Aklima followed up with the same field officer at BRAC’s safe migration facilitation centre at Dokkhin Khan to find out more about safe migration. 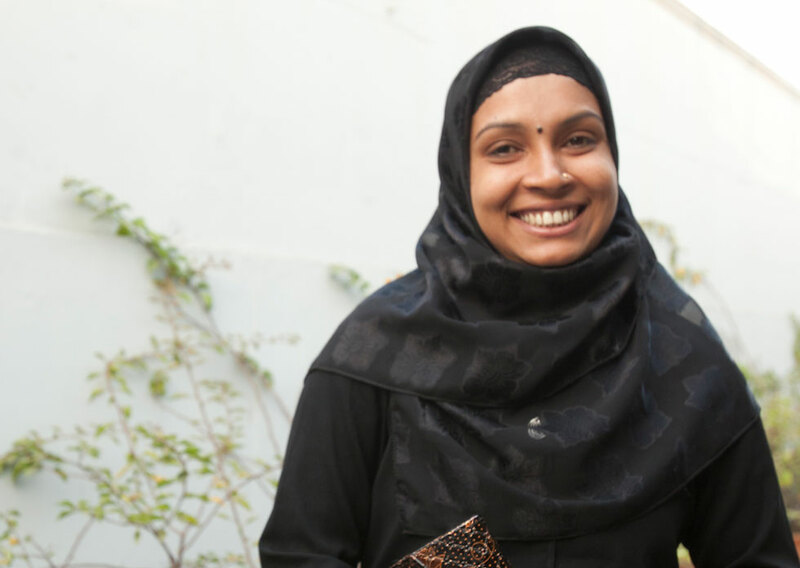 She applied for her passport with the help of BRAC and received it within three months. 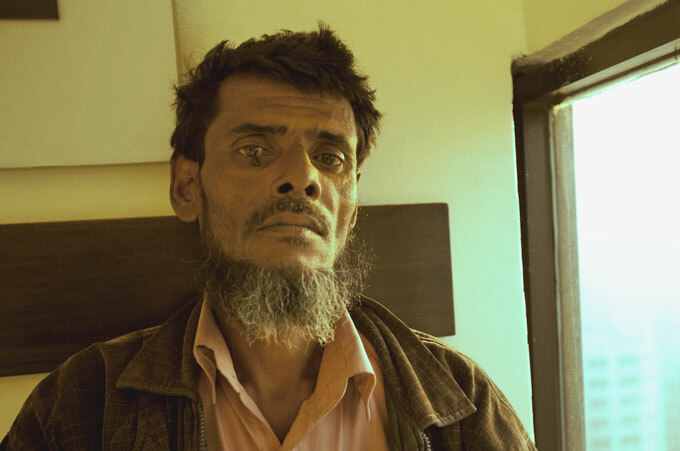 Siddique Miah of Kishoreganj wanted to send his son, Saddam Hossain abroad as a migrant worker. In November 2012, Siddique Miah contacted a middlemanand entrusted him with his son’s passport along with a cash fee of BTD 270,000. The middleman returned the passport with a visa for Oman. Soon Saddam Hossain started the process for his migration and found out the visa was invalid. The father and son were unable to recover any money from the middleman. Upon their neighbours’ advice, Siddique Miah contacted an officer from the migration programme. Siddique Miah was referred to the BRAC Human Rights and Legal Aid Services (HRLS) programme. BRAC HRLS arranged a union council mediation meeting where the middleman was summoned. Siddique Miah and Saddam Hossain recovered BTD 45,000. With immediate help from BRAC Migration and HRLS, Siddique Miah and Saddam Hossain are in the process of receiving a check of BTD 270,000 signed by the middleman. 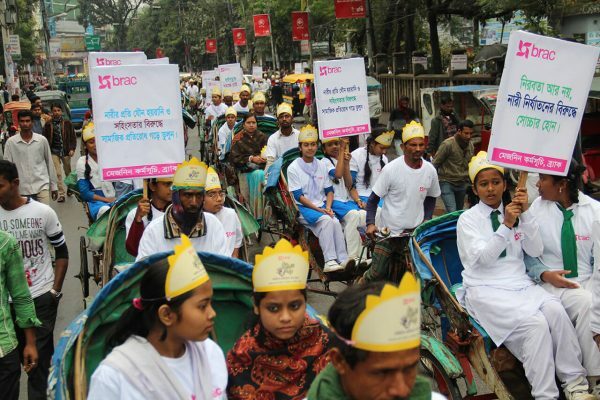 Since its inception in 2006, BRAC has reached 864,000 potential and existing Bangladeshi migrants and their families through knowledge dissemination, skill building, facilitating visa process and reintegration of the returnee migrants, mostly via community-based organisations. Nawrin Nujhat is a communications officer.